← ORDER FROM CHAOS: WHAT WILL BE RAUL CASTRO’S LEGACY? 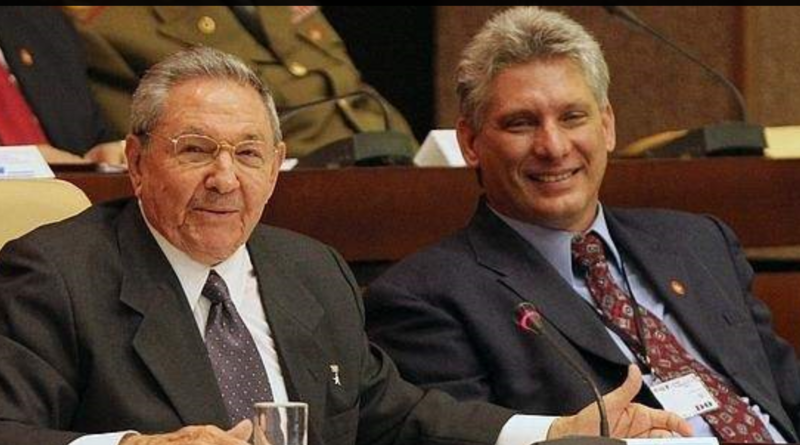 This entry was posted in Blog and tagged General Economic Performance, Miguel Diaz-Canel, Politics, President Raul Castro. Bookmark the permalink.